Sick of seeing the same old faces in your video chats? 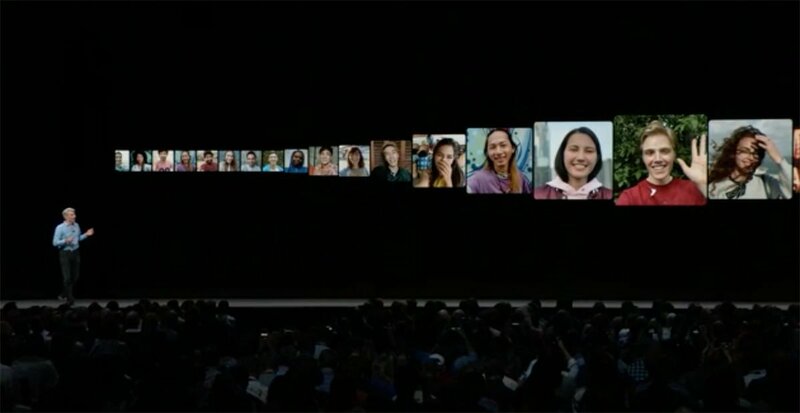 With iOS 12 you can have a group FaceTime call with up to 32 people. here’s How to make group FaceTime calls. 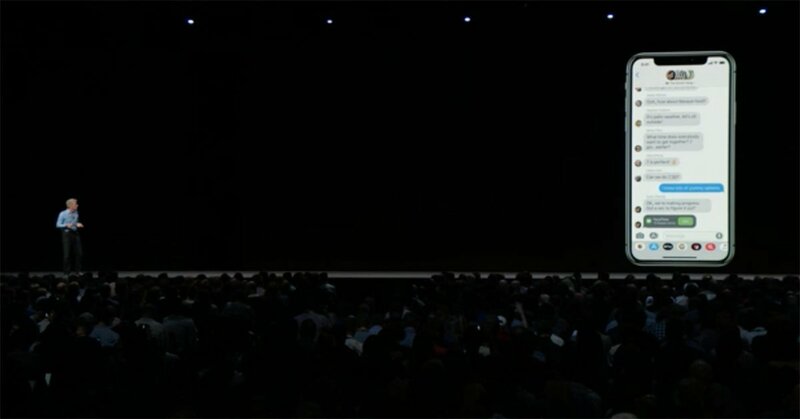 There are plenty of interesting new features in the iOS 12 update unveiled at WWDC 2018 – the ability to create your own custom Memoji, for example – but the headline feature has to be group FaceTime. It’s something that’s been demanded almost as long as FaceTime has existed: the ability to hold a video chat with more than one other device. And it doesn’t seem like much to ask, given that rival services such as Google Hangouts and Skype have offered it for years, and even Apple’s own old iChat service offered something similar back in 2005. 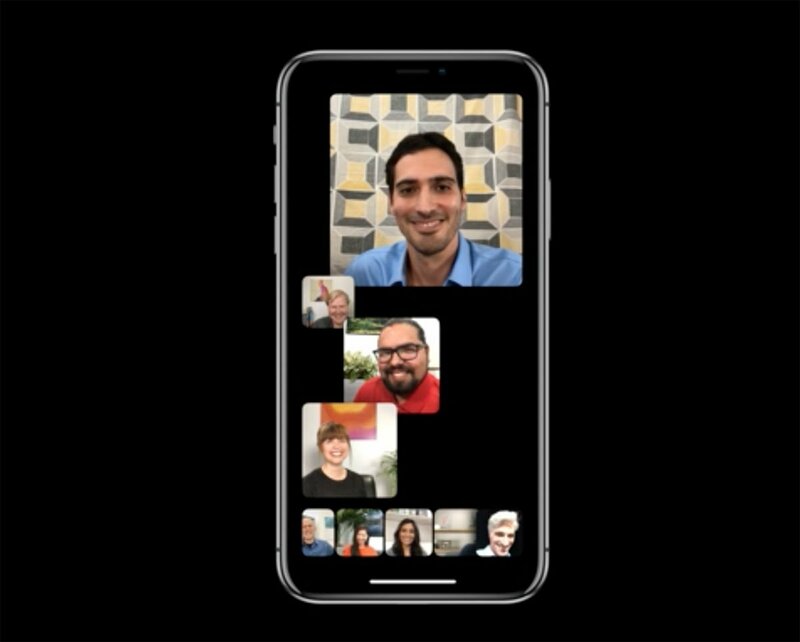 Well, we’re finally getting group calls in FaceTime (or at least, we will when iOS 12 launches in autumn 2018 – although you can try the feature now by installing the iOS 12 beta). In this article we show how group FaceTime calls work on iPhone and iPad, and how up to 32 people – more than in Hangouts and Skype, incidentally, which each support 25 – can enjoy a video chat together. The way you set up the call is essentially the same as it is right now: it’s just that, instead of typing in one name you type in more than one. The various participants will be called as normal, and as each picks up they will be added to the chat. An easier way of setting up the call, however, may be to do so via the Messages app. From a group message thread it’s easy to switch to video. 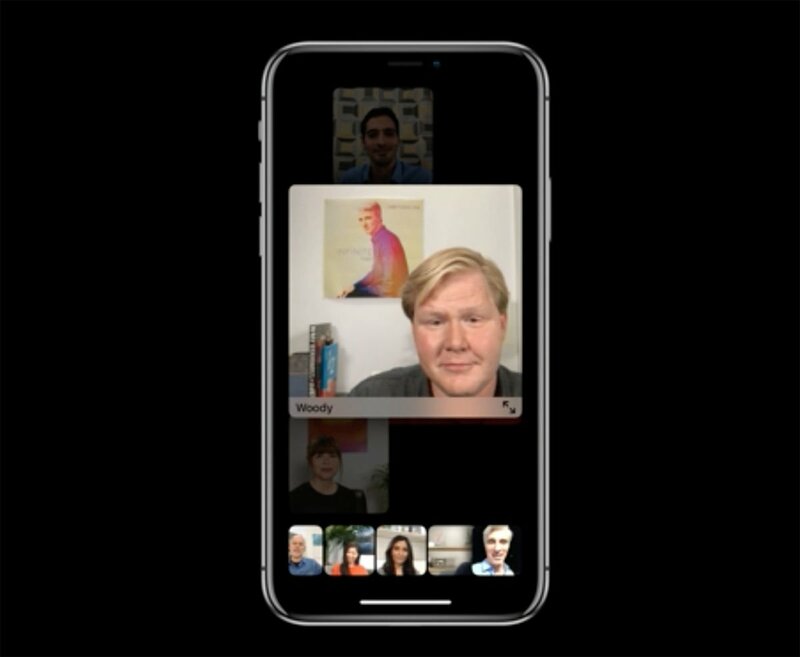 Apple assured us that members of the group will be able to join in or drop out of the video chat at any time – they won’t all be automatically swept into the video call against their wishes. The interface is a little confusing, so let’s talk about how it all works. For conversations as big as this one, the interface is split into two sections. At the top there are the participants that Craig Federighi referred to as the “leaders”, while the rest are relegated to the “roster” at the bottom. (For smaller groups there won’t be a roster – everyone will have a larger tile further up.) Your tile sits in the bottom righthand corner. If you want to give one of the participants more prominence even when they’re not talking, double-tap their tile and they will be brought forward. This effect won’t apply to what everyone else is seeing, of course. 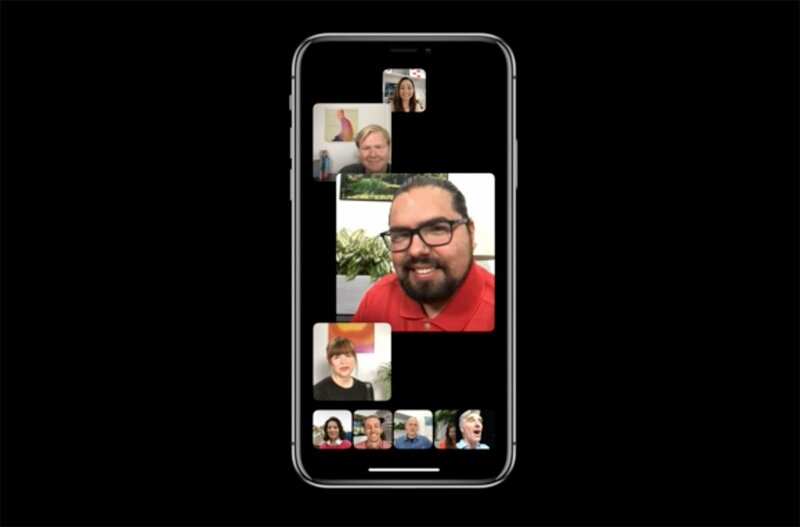 This isn’t specific to group chats, but iOS 12 also brings some fun new visual effects to FaceTime. Individual participants can choose to put stickers on their feed, apply photo filters (such as a cartoon effect) or replace their heads with Animoji. Experiment to find the effects that amuse you and your friends the most.